People usually visit Yosemite National Park for the purpose of enjoying wondrous views and participating in outdoor recreation and what better way to combine these two needs than golfing? Yosemite happens to be home to Wawona Golf Course, which measures in at an astounding 3,050 yards. Many people are amazed to learn that this course is completely organic. Reclaimed gray water hydrates the greens and zero pesticides are utilized on the fairways. In fact, Wawona is certified by the Audubon Cooperative Sanctuary. Walter G. Fovarque designed and built the Wawona Golf Course in 1918. Unlike your local courses, Wawona has significant history behind it and was the first regulation course in Sierra Nevada, California. Wawona is a par-35, consists of 9-holes and may seem easy enough, but many golfers have a hard time keeping their eyes on the game because they are distracted by views of beautiful landscapes and Yosemite wildlife as the greens run through meadows. Ever since its’ opening, the course has garnered a reputation amongst golfers as not only being quite taxing, but also being a site to behold. Now, golfers of all levels flock to Wawona Golf Course annually to enjoy its’ tranquility, history and of course, it’s challenging holes. Wawona Golf Course is open to the public from spring till fall and its Green Fees range from $21.50 to $41.50. Additionally, golfers may rent pull carts, electric golf carts and golf clubs. Food and beverage service is also offered daily, making Wawona one of the most convenient Yosemite golf courses. Where is the Wawana Golf Course? 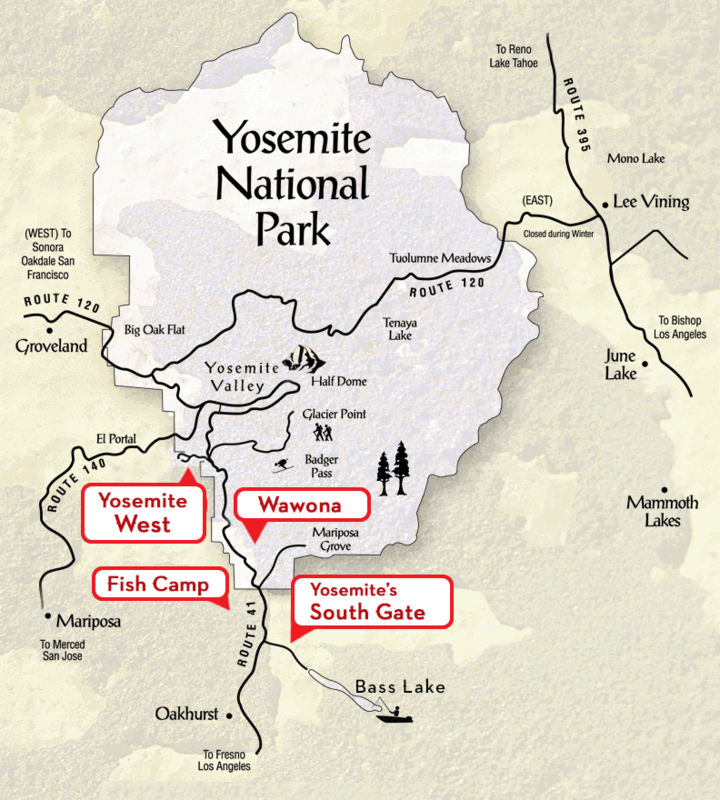 Looking for Yosemite Lodging or Cabin Rentals? If you’re planning to visit Wawona Golf Course for a day of recreation, chances are that you will want Yosemite lodging that is easily accessible, affordable and comfortable. What if you could stay close to the course and within the gates of Yosemite, too? When you book a cabin, home or condominium with Scenic Wonders, you will be near the golf course and get to stay in majestic Yosemite West. To make your Yosemite reservation, give us a call at 1-888-YOSEMITE (1-888-967-3648) or simply book online today!